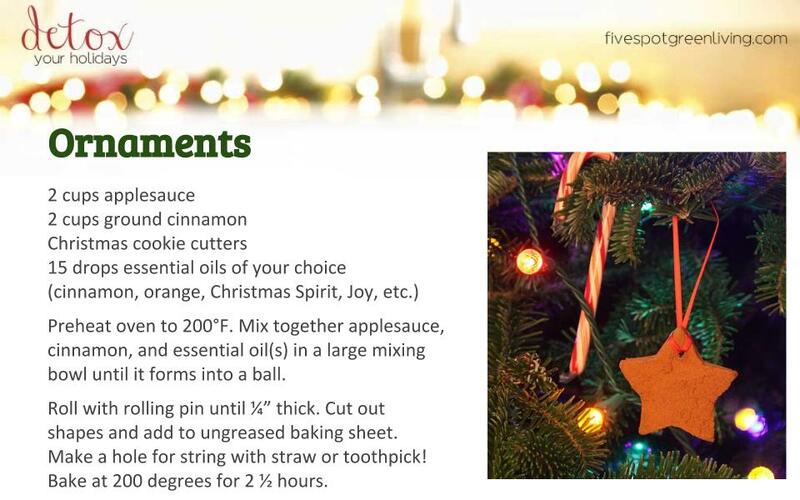 These ornaments are a great way to make your home smell nice while decorating for the holidays at the same time! They are also an easy, inexpensive gift idea. Tip: To help keep cinnamon from sticking to the rolling-pin or table, sprinkle ground cinnamon on table and rolling pin to help it not stick. You could also dry the ornaments at room temperature. To do this, carefully place each ornament on wire rack and let them sit for 1 to 2 days until completely dry, turning occasionally.